VEGA MANILA CREWMANAGEMENT, INC. was registered with the Securities and Exchange Commission and duly licensed to operate by the Philippine Overseas Employment Administration (POEA) in 2006. 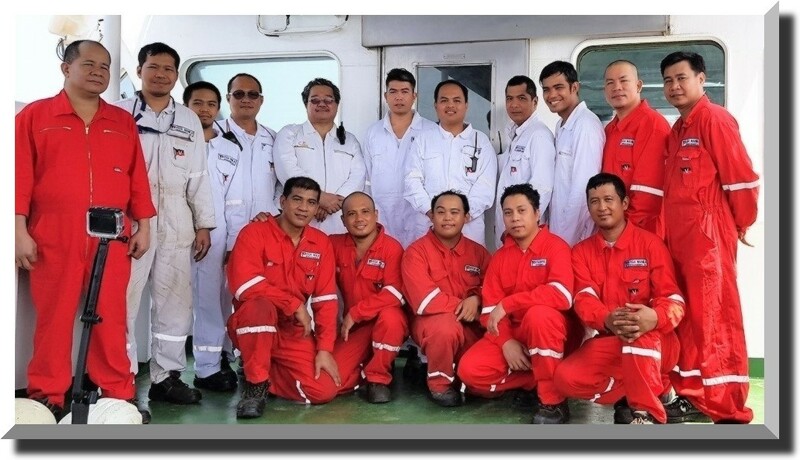 We recruit, hire and deploy Filipino seafarers for shipboard employment on worldwide-going vessels. 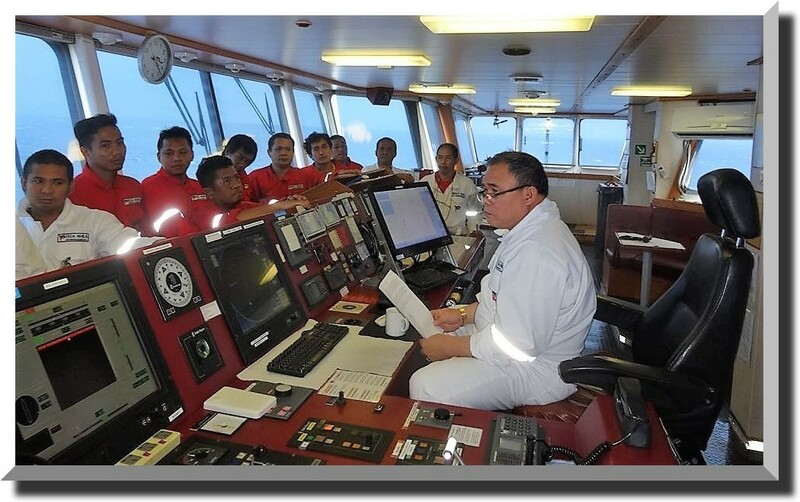 The agency is steered by marine professionals with years of shipboard experience headed by Capt. Vicente E. Fedelicio, Ph. D.
We hope to achieve our goal of being one of the country's leading supplier of qualified and competent seafarers in the shipping industry. Vega Manila Crewmanagement, Inc. holds once again this Christmas season its Medical, Dental, and Outreach Programs. True to its commitment of supporting community needs and development, Vega Manila Crewmanagement, Inc. had again organized community outreach activities last December 10, 2017 in Brgy. Aningalan, San Remegio, Antique. 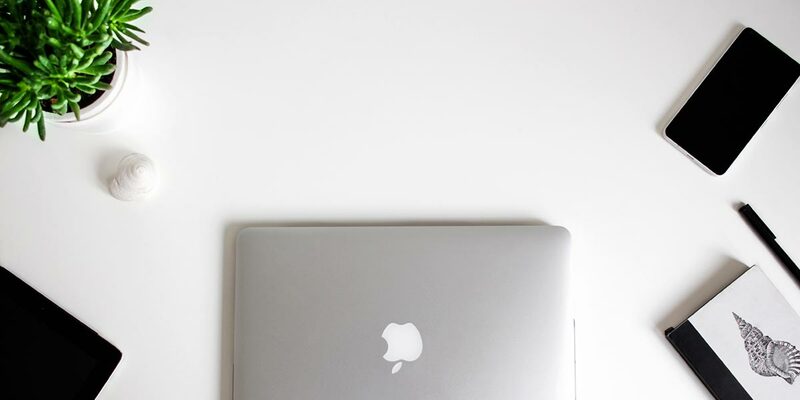 This is a tradition that the company has consistently maintained for many years. Asia Pacific Entrepreneurship Awards 2017 honors Capt. Vicente E. Fedelicio, Ph.D. In a grand ceremony held last December 07, 2017 in Shangri-La Makati, Capt. 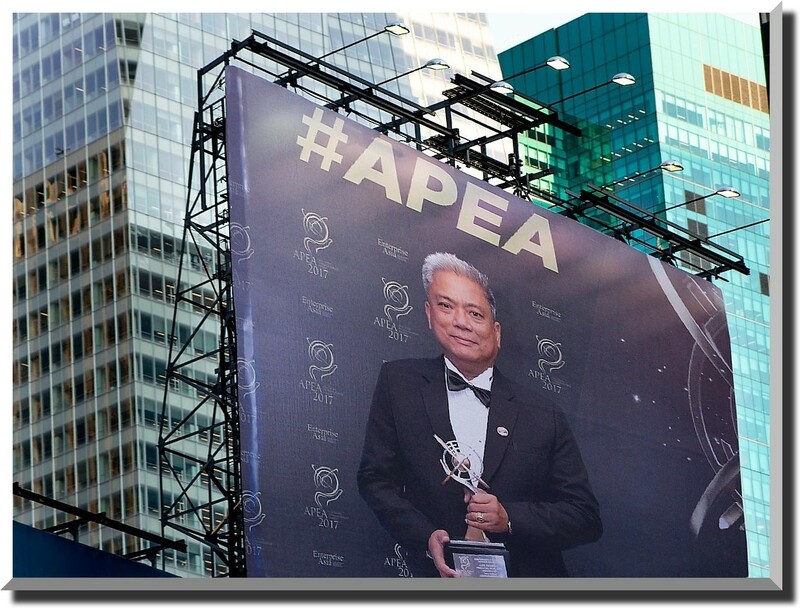 Vicente E. Fedelicio, Ph.D. was awarded with the much coveted Asia Pacific Entrepreneurship Awards (APEA) 2017 for his contribution to the professional and business services industry. Vega Manila Crewmanagement Inc. recently won the International Innovation Awards (IIA) 2017 in the ceremony held in Hyatt on the Bund Hotel, Shanghai, China last December 01, 2017. Awarded to Capt. Vicente E. Fedelicio, Ph.D. Winner on the Organization and Culture Category. 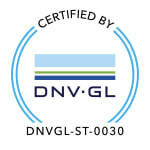 Both offices in Manila and Iloilo are certified. Join Our Pool of Successful Marine Professionals. 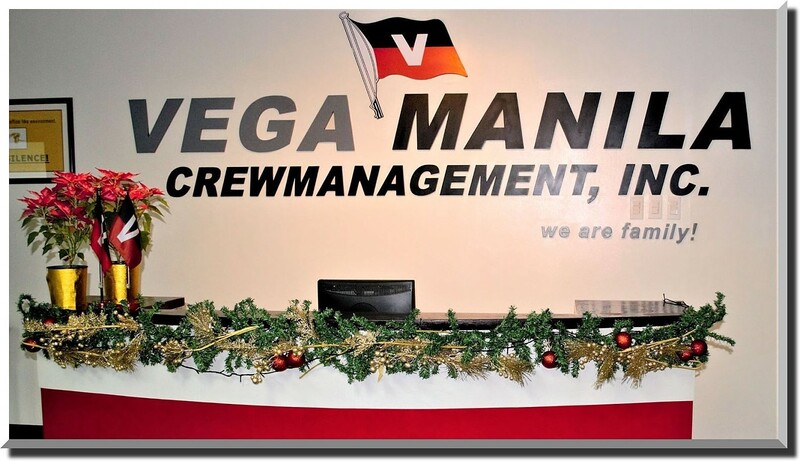 © 2006 - 2019 VEGA MANILA CREWMANAGEMENT, INC.